Vitamin supplementation is essential for health and healing across all aspects of medicine. Bone health in particular has been a subject of research for many years. Patients with osteopenia or osteoporosis suffer from poor bone quality that can lead to compression fractures, spinal deformity and advanced osteoarthritis particularly in the spine. Vitamins D, K, A, B12 have been closely associated with bone health. Patients routinely have vitamin deficiencies and would benefit from optimization of vitamin levels, especially in planning to under go any type of surgery. I take a multivitamin everyday, is that enough? Many patients that take daily vitamin pills are still deficient or have insufficient levels. It is extremely important to have certain vitamin levels checked, especially if you are going to under go any type of surgery. For spine surgery, as an example, vitamin D levels should be checked and optimized. Which vitamins are important for bone growth/health? Vitamin D is a chemical essential for good muscle, heart and lung health but particularly important for bone health. The body can make Vitamin D from sunlight exposure as well as oral supplementation. The foods we eat have a very small amount of vitamin D, therefore making sure you are getting an adequate amount of it is more complex than other vitamins. One in your body, vitamin D is converted to activated vitamin D which works like a hormone to affect bone regeneration and structure by working with calcium and phosphorus as well as other minerals of the body. In your body, vitamin D has been shown to help with the immune system to fight infection, and improve muscle function, development of the brain, respiratory health, as well as some anti-cancer effects. A deficiency of vitamin D causes weak/brittle bones in children (rickets) and adults (osteomalacia), and has also been linked to cancer, asthma, type-II diabetes, depression, Alzheimer’s and multiple sclerosis. What do I do if my vitamin D levels are too low? What are the symptoms? The symptoms of vitamin D deficiency can include fatigue, aches, pains and frequent infections. Not all people have overt symptoms so you should ask your doctor to check your vitamin D levels. Severely low levels are considered as vitamin D deficient, while mildly low levels are considered Vitamin D insufficient. Your doctor will most likely put you on extra supplementation above and beyond your daily dose. This can rage from a maintenance dose of 1,000 IU to 5,000 IU or even 10,000 IU depending on severity. 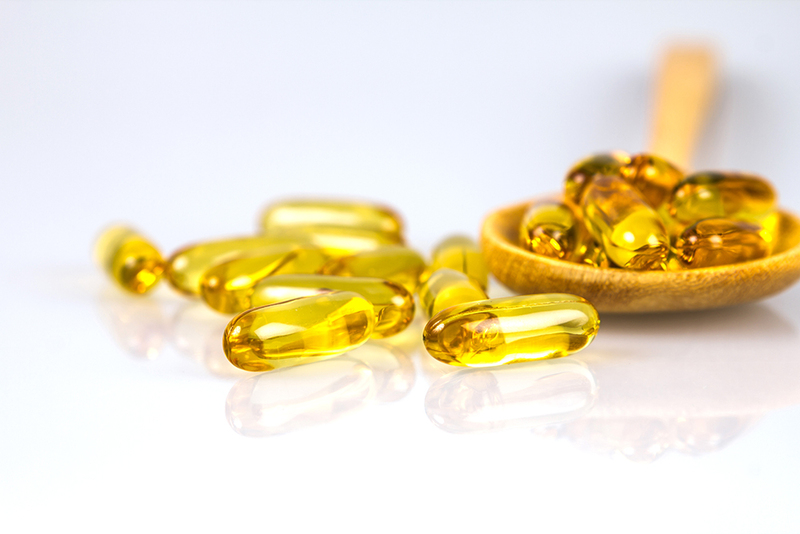 Why is Vitamin D so important when undergoing spine surgery? Vitamin D controls absorption of essential minerals such as calcium and phosphorus that are needed for bone growth. Patients undergoing spine fusion surgery rely on new bone formation to allow for fusion to occur; therefore it is imperative that they have sufficient vitamins and minerals. What are infusion therapies and how can they help me? Infusion therapies of vitamins, minerals and antioxidants have been used for many years. Infusions allow your body to have immediate access to the needed vitamins/minerals it needs. 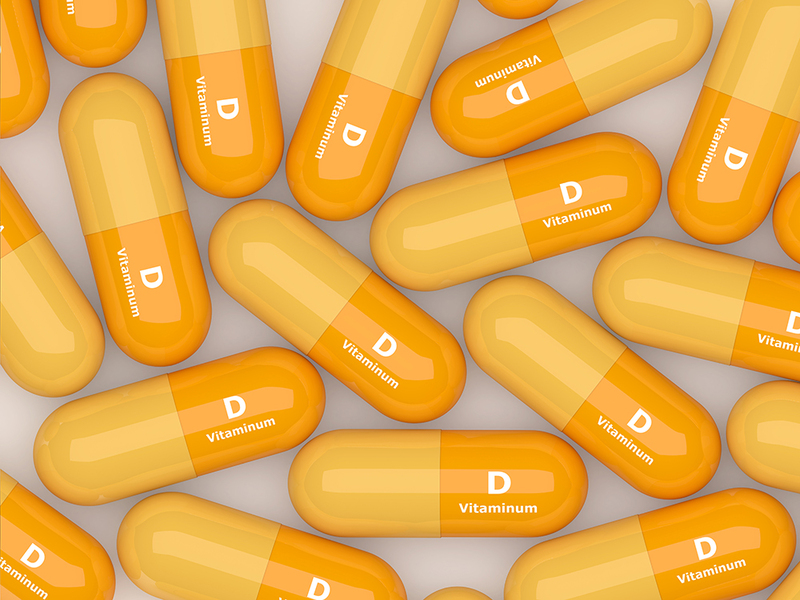 Your doctor may check certain vitamin levels prior to recommending supplementation. These therapies can particularly be helpful in patients planning to undergo surgery, especially in patients with vitamin insufficiencies. Infusions can also help with boosting the immune system to prevent infections, increase energy, rehydration, improve bone and wound healing, as well as provide anti-inflammatory effects. How long does an infusion therapy take? Will my insurance cover the therapy? What infusion options are available and which infusion therapy do I need? Ask you doctor about the infusion option that fits your specific needs. Your doctor may check certain vitamin levels and evaluate your bone quality with a bone density scan prior to making recommendations. Perioperative infusion therapies include immune boost and bone builder infusions. Other infusion therapies include energy boost, antioxidant and vitamin C boost. These infusions are tailored to each patient depending on their personal medical profiles and needs.